Research Interest: 1. Bioconversion of low-value renewable feedstocks, such as food industry wastes and lignocellulosic residues, to high-value food ingredients, nutraceuticals, feeds and chemicals. 2. 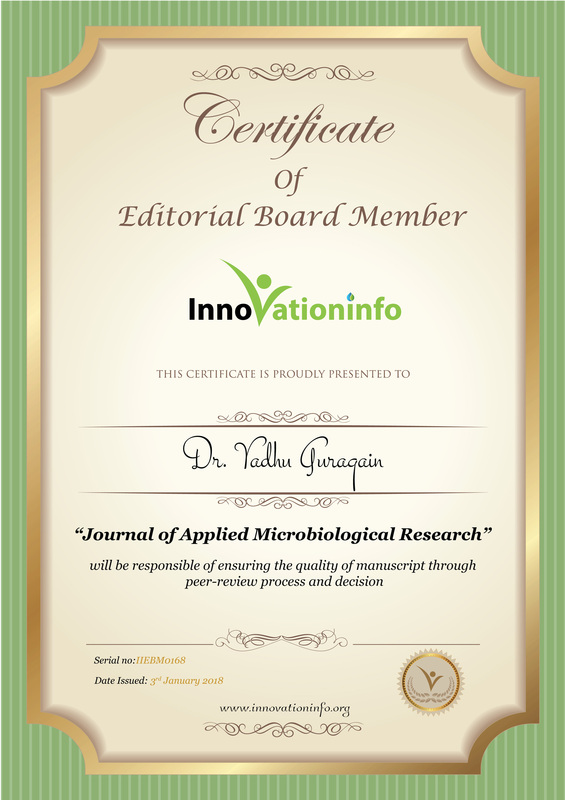 Development of robust and scalable bioprocess technology using bacteria, yeast and microalgae. 3. Fermented food products, food safety and food preservation. 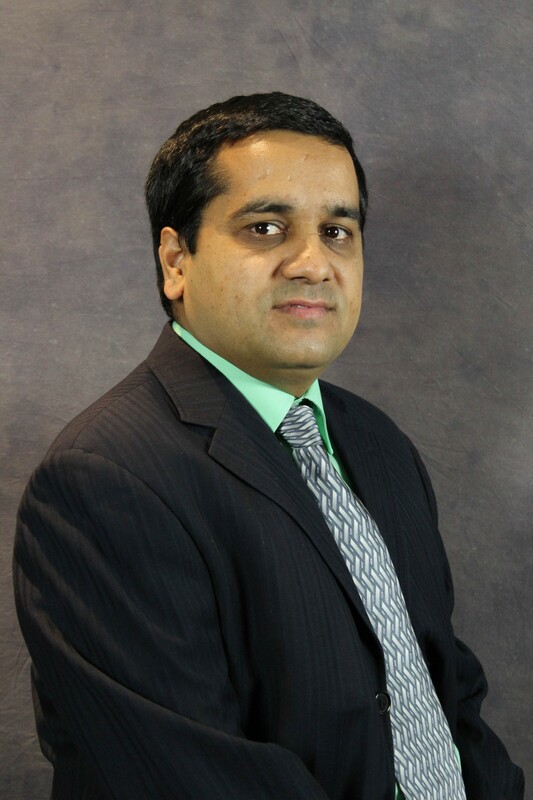 Biography: Yadhu Guragain is currently working as Food and Bioprocessing scientist at BioProcess Algae LLC, Shenandoah, Iowa. He completed his Ph.D. in Grain Science at Kansas State University. MS (Food Engineering and Bioprocess Technology), Asian Institute of Technology, Thailand. MBS (Financial Management) Tribhuvan University, Nepal. BS (Food Technology) at Tribhuvan University, Nepal.